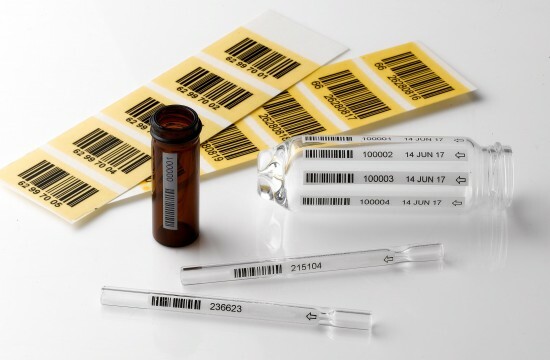 Our sanitary barcoding system allows for tracking of production pieces throughout the manufacturing process. Each piece can be tracked from casting stage through to final inspection. Barcodes are printed with specially formulated ink systems. The codes are usually applied to the clay at the first (unfired) stage of the manufacturing process using a decal fixative. Tracking can be as simple or as complex as the user requires. This highly effective coding system allows the user to identify process faults and has been shown to dramatically reduce loss when implemented.